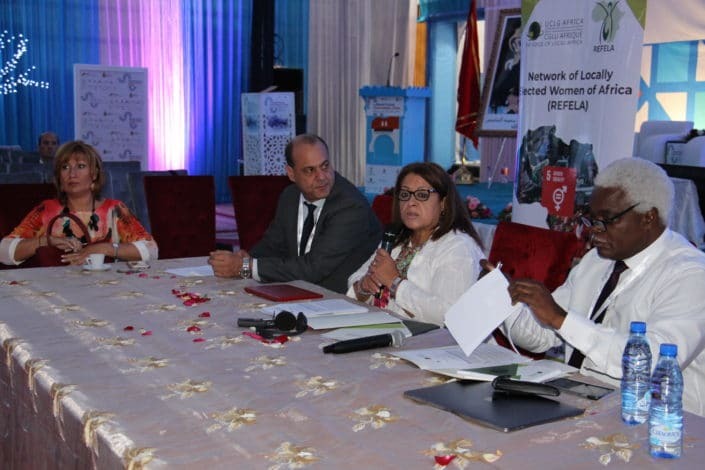 REFELA by organizing with the AIMF, a session on''African Green, Sustainable and Future Cities for Women and Girls'' demonstrates the major interest in the issues related to climate change and the innovations needed for the development of African Green and Sustainable Cities and Local Authorities. 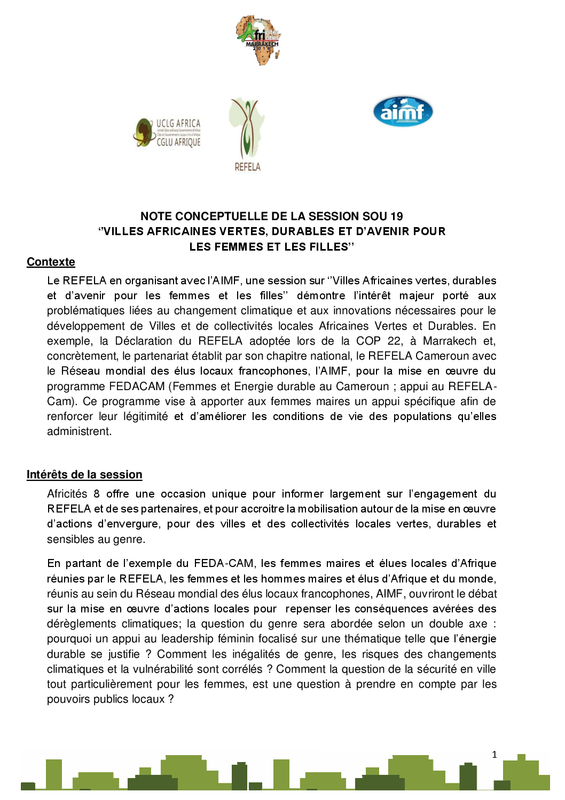 For example, the REFELA Declaration adopted at COP 22 in Marrakech and, in concrete terms, the partnership established by its national chapter, REFELA Cameroon with the Réseau mondial des élus locaux francophones, AIMF, for the implementation of the FEDACAM programme (Women and Sustainable Energy in Cameroon; support for REFELA-Cam). 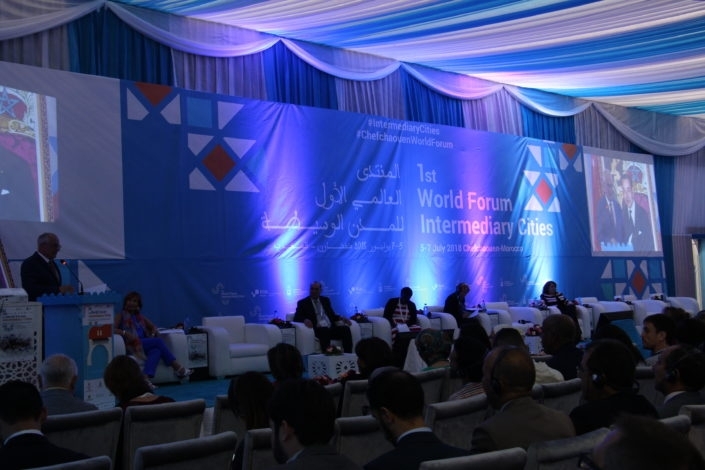 This programme aims to provide women mayors with specific support in order to strengthen their legitimacy and improve the living conditions of the populations they administer. 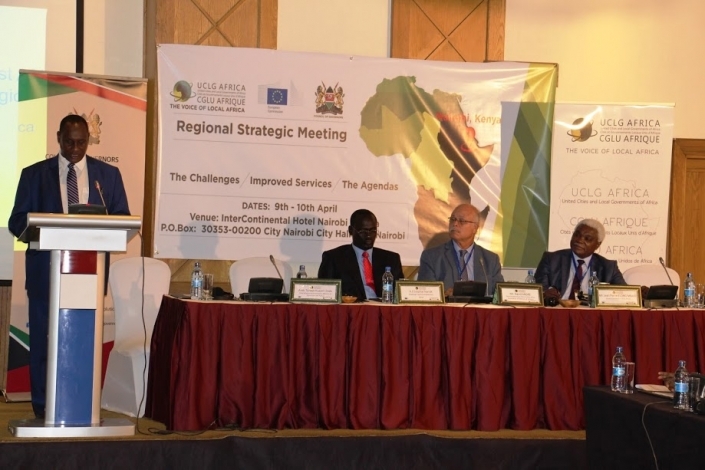 Africities 8 offers a unique opportunity to inform widely about the commitment of REFELA and its partners, and to increase mobilization around the implementation of large-scale actions, for green, sustainable and gender-sensitive cities and local communities. Based on the example of FEDACAM, the women mayors and local elected representatives of Africa gathered by REFELA, the women and men mayors and elected representatives of Africa and the world, gathered within the Global Network of French-speaking local elected representatives, AIMF, will open the debate on the implementation of local actions to rethink the proven consequences of climate change; the gender issue will be addressed according to a double axis: why support for women's leadership focused on a theme such that sustainable energy is justified? How are gender inequalities, climate change risks and vulnerability correlated? How is the issue of safety in the city, especially for women, an issue to be taken into account by local authorities? 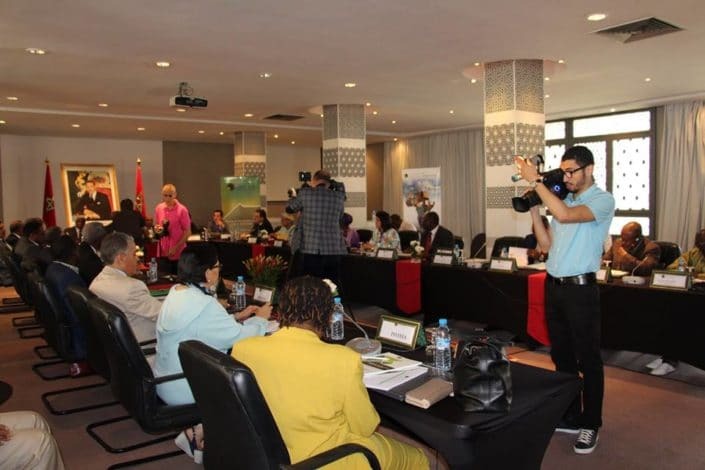 Through a broad debate, sharing concrete practices in African and global cities for a real transition to green, sustainable and future-oriented cities for women and girls is the objective of this workshop. Recommendations addressed to cities and local authorities, to be recorded in the form of a Declaration, will be drafted at the end of the exchanges. 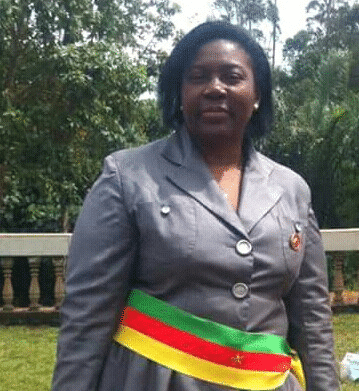 Celestine KETCHA COURTES was born on October 13, 1964 in Maroua Cameroon, after a brilliant academic career, she obtained in 1990 the Diploma of Higher Studies in Commerce and Economics. She will work as a Sales and Marketing Manager in Cimencam (a subsidiary of Lafarge Cements, France), from where she will resign to follow her husband to Abidjan in Ivory Coast. She obtained her Private Pilot Certificate and gave birth to her first daughter Isabelle. 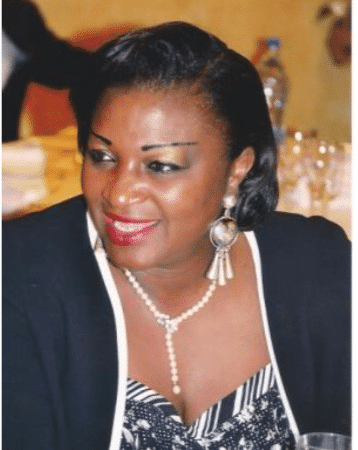 From 2000 to the present day, she has been involved in the private business sector and is a Director of several companies operating in the import and marketing of frozen fish, canned fish and transit in Cameroon. 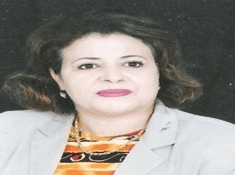 She was elected Mayor of the Commune of Bangangté in 2007. His personal involvement, the involvement of the populations, the involvement of CSOs and the consideration of the environment in his social projects earned him the 1st prize with the support of a cheque for CFAF 50,000,000,000, from the very 1st FEICOM National Competition for Best Communal Practices in Local Development on 16 February 2012, for his project: Health and Safety in the City with the support of the AIMF, AESN, SIAAP and the Veolia Environnement Foundation. On 26 June 2014, this project was elected 2nd UN Prize for Excellence in Public Service. She was re-elected in 2013 at 83% for a new term as Mayor. “REFELA, a lever to promote gender mainstreaming in the climate policy of African cities and local and regional territories”. Adrienne Paule ZAMDJIO Epse DEMENOU TAPAMO was born on June 12, 1960 in Douala. After a brilliant academic career culminating in a Baccalaureat GII (option compatablility) and a Master's degree in Social Sciences from the Catholic University of Central Africa, Mrs DEMENOU passed the entrance exam to the prestigious National School of Administration and the Judiciary, from which she graduated in turn as Principal Controller of Major Taxes in her promotion (in 1990) and as Vice-Major Tax Inspector in her promotion in 2004. Her professional career has taken her from one to the other as Research Officer in the Tax Legislation Unit, then as Head of Department of the Divisional Taxation Centre in Yaoundé 12, Yaoundé 3; in 2013, she was appointed Coordinator of the Special Tax Registration Unit, in charge of real estate transfers, inheritance, analysis and registration of taxes and other contracts. 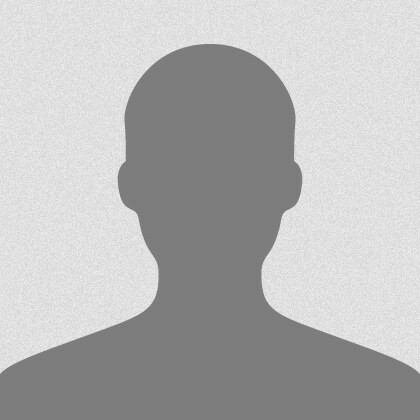 She will remain there until June 2016, when she will retire after a fully administrative career. Dominique Campana is Director of International Affairs at ADEME, the French Environment and Energy Management Agency. For more than 30 years, she has dedicated her career to the promotion of energy efficiency and renewable energy, the protection of the environment and the fight against climate change. After starting as a research engineer at the Ecole des Mines in Paris, she joined ADEME in 1993. She has been involved in bilateral and multilateral cooperation programs, particularly on the themes of sustainable buildings and cities and access to energy in order to support the energy and ecological transition of many countries. She played a very active role in the international negotiations on climate and sustainable development, especially during the Paris Agreement at COP 21 or the Earth Summit (Rio + 20). She has also supported the development of green industries, in partnership with the Club ADEME International, which brings together 130 innovative eco-companies, leading French SMEs at the international level. She holds a Ph.D. in Physical Sciences and was awarded the title of "Knight of the National Order of Merit" in 2006 and "Knight of the Legion of Honor" in 2014. 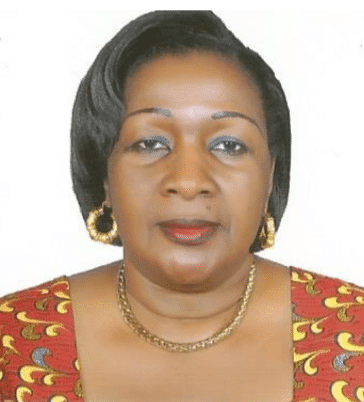 Anne Marie TSITSOL was born on January 10, 1953 in Yaoundé - Cameroon, after a brilliant academic career, she obtained a Bachelor of Laws in 1999. 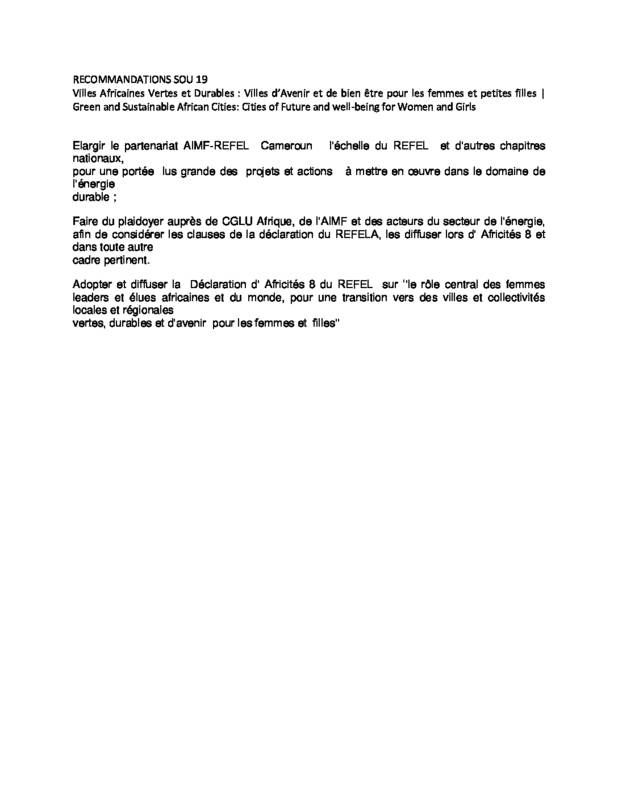 And then a CAPIEG (Certificate of Aptitude of Teachers of General Education) which will allow her to exercise the profession of teacher at the Public School of Batouri, Bursar of the Technical High School of Bertoua and Intendant in several High Schools until 2013 where thanks to her retirement she will commit herself totally to Politics, thus becoming Mayor of the Commune of Angossas since then. What concrete practices are being implemented in African cities and for a real transition to green, sustainable and future-oriented cities for women and girls? How can we rethink the policies of cities and local authorities and direct them towards viable and sustainable solutions, as a contribution to the process of mitigation and adaptation to climate change?